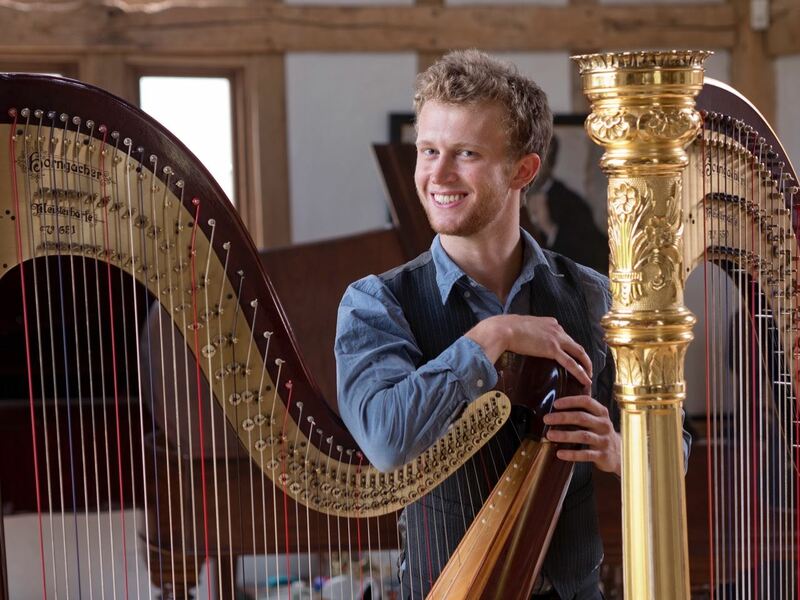 Harpist Oliver Wass has won the 2016 Gold Medal from the Guildhall School of Music and Drama, the School’s most prestigious prize for outstanding soloists. The prize is awarded to singers and instrumentalists in alternate years and this year was the turn of the instrumentalists. 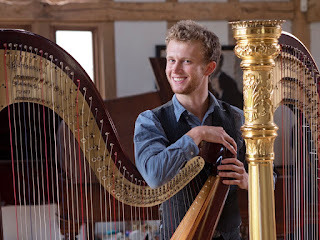 Oliver Wass’ winning performance was Ginastera’s Concerto for Harp and was accompanied by the Guildhall Symphony Orchestra, conducted by Adrian Leaper. The other Gold Medal finalists were Antonina Suhanova and Scott MacIsaac.